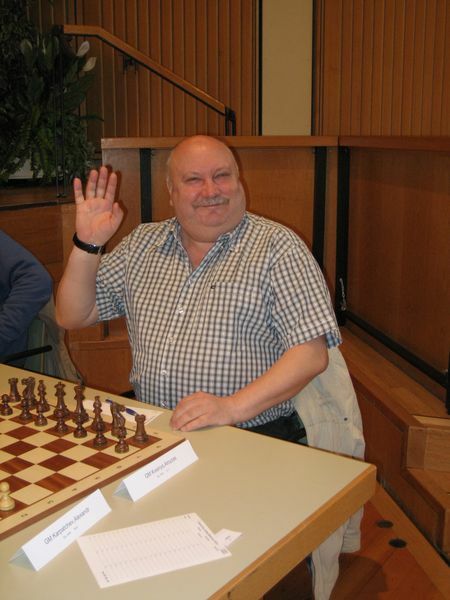 In 2018 GM Milos Pavlovic won in front of GM Vorobiov, both with 7 points. 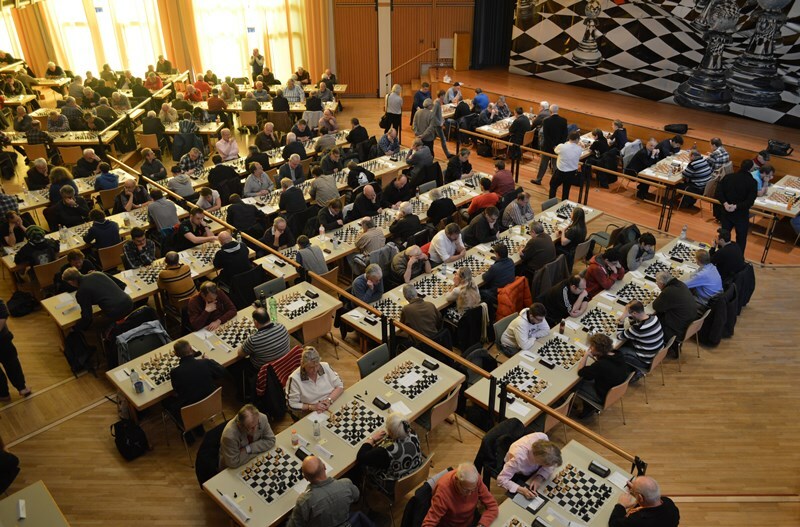 GM Karpatchev made it in Bad Woerishofen this time, congratulations! 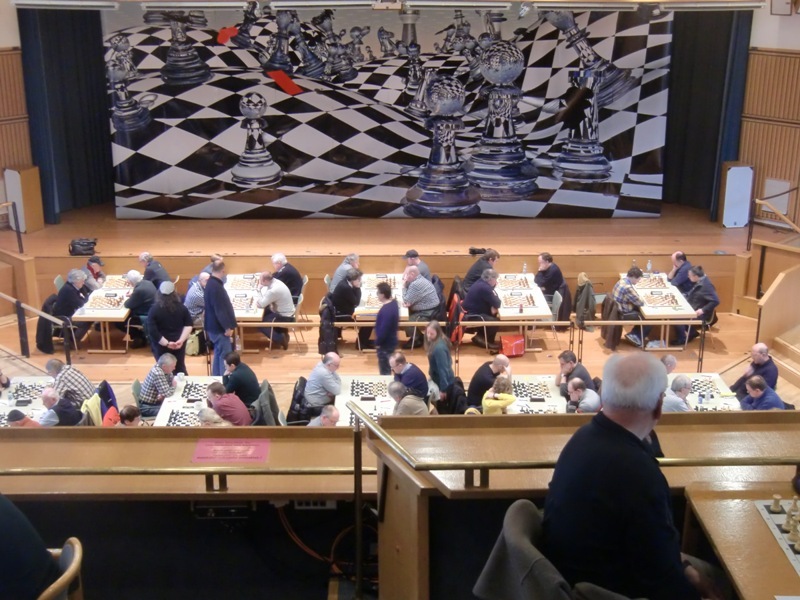 Bad Wörishofen extends a warm welcome to the starters of 32. International Chess Org-Festival! 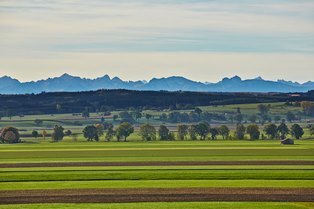 Gentle hills, fragrant meadows, and a beautiful view of the majestic Alpine panorama in clear weather ? experience Bavaria at its best in Bad Wörishofen, the health resort in Germany. 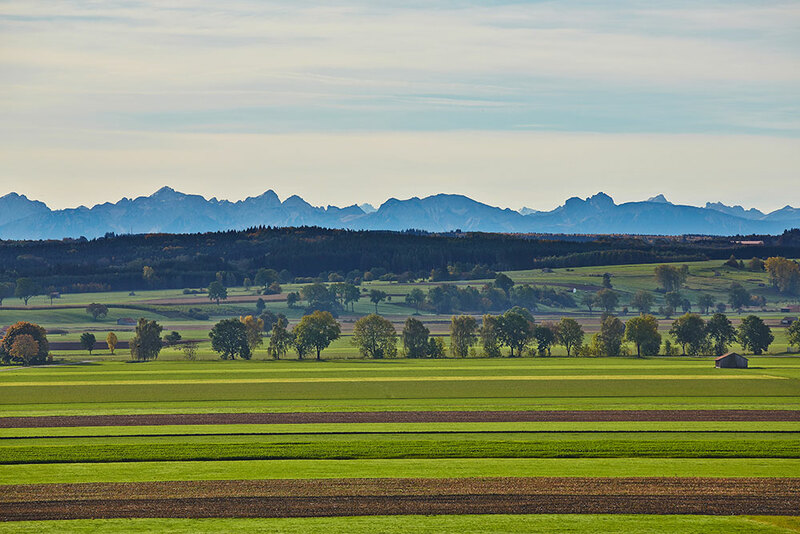 Restore your vitality, 635 metres above your everyday worries and breathing air guaranteed to be free from contamination, hiking, cycling, playing golf or using the Kneipp-Spa facilities. Guests from all over the world come to the attractive health resort for this unique natural cure procedure. 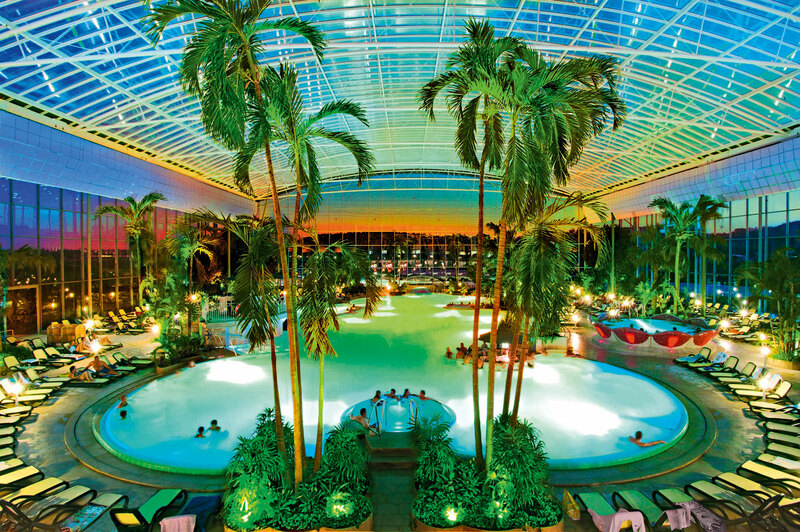 At the exotic Therme Bad Wörishofen, probably the most beautiful thermal spa in Germany, spa water of the highest quality meets light-suffused architecture. 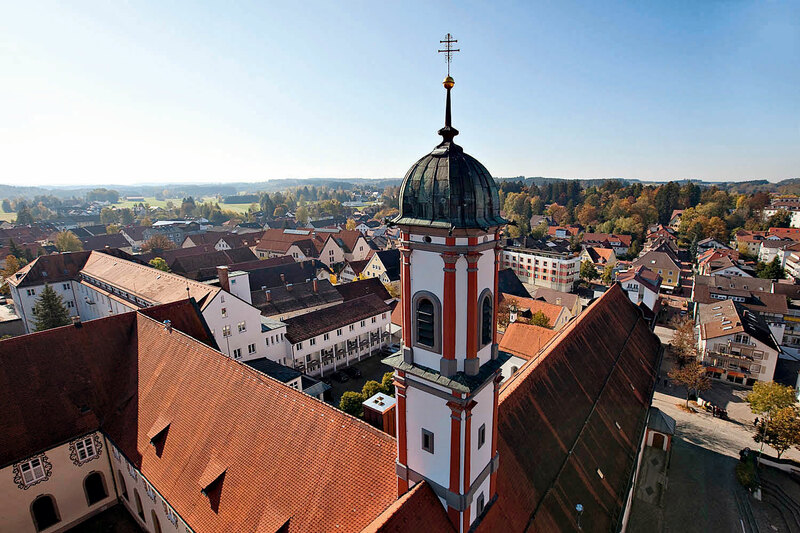 After a regenerating bath, take a walk through the sweet-scented gardens of the huge spa park, taste Bavarian beer gardens or enjoy your renewed pleasure in life to the most at one of the over 200 events per year. 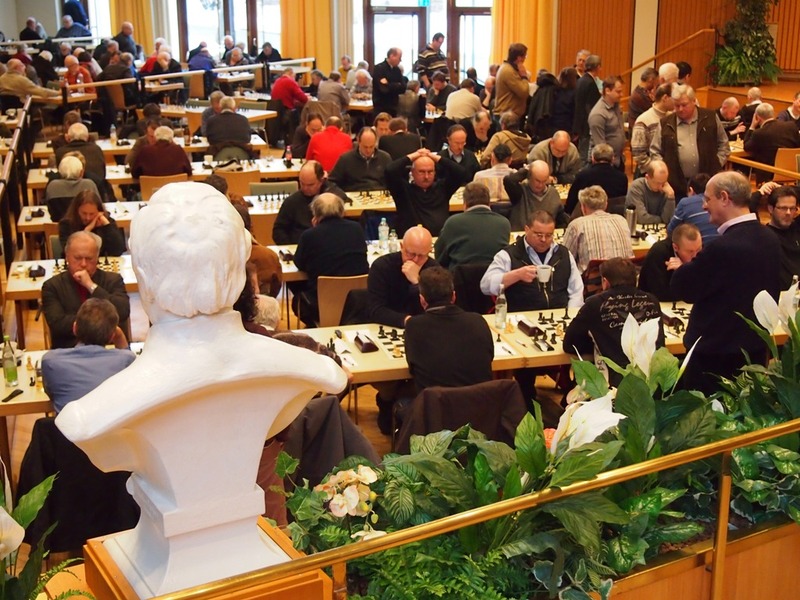 In 2015, GM Halkias won exciting last game and the tournament 2015! 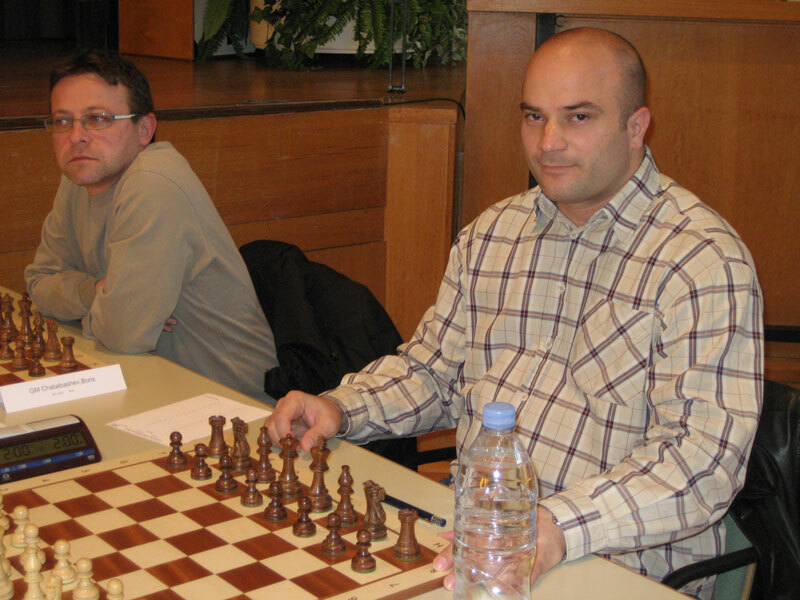 Before the last round Misa Pap was leading in the Open with 7 points, but he had to play against Stelios Halkias from Greece, who won the game and therefore also the tournament. 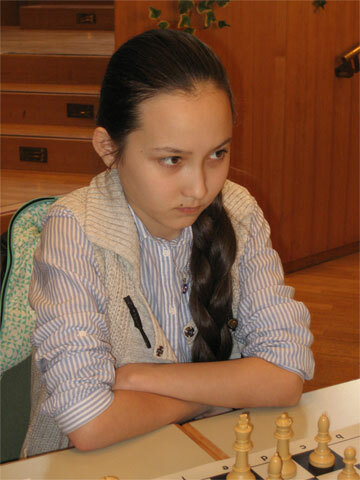 So Misa Pap, who won the tournament in 2012, had to be satisfied with the second place this time, followed by Igor Khenkin on third place. 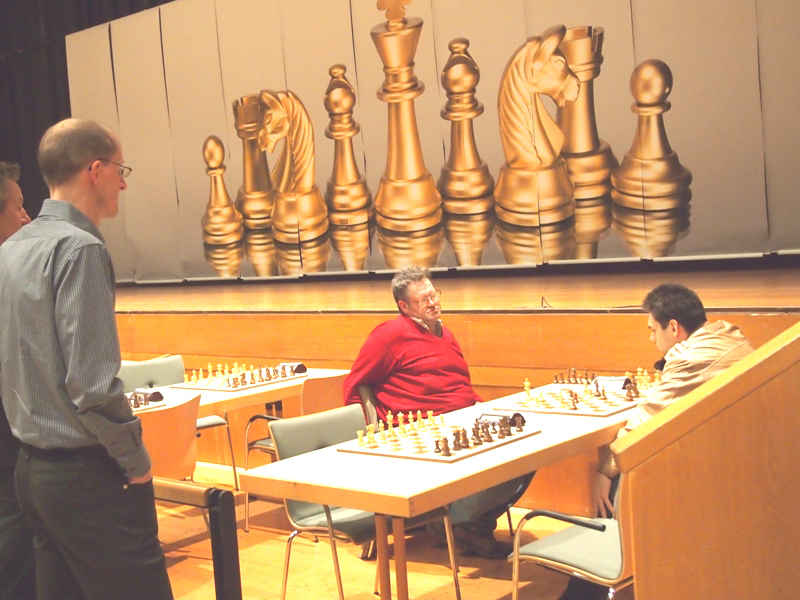 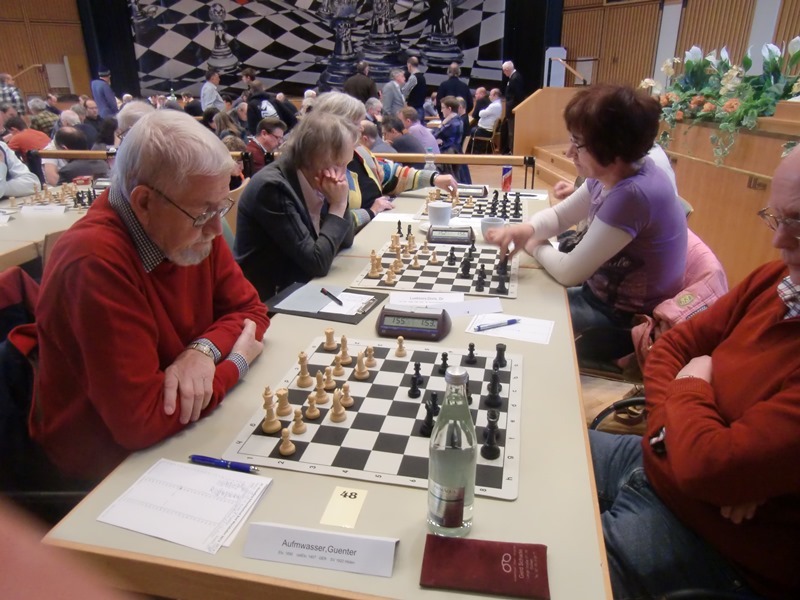 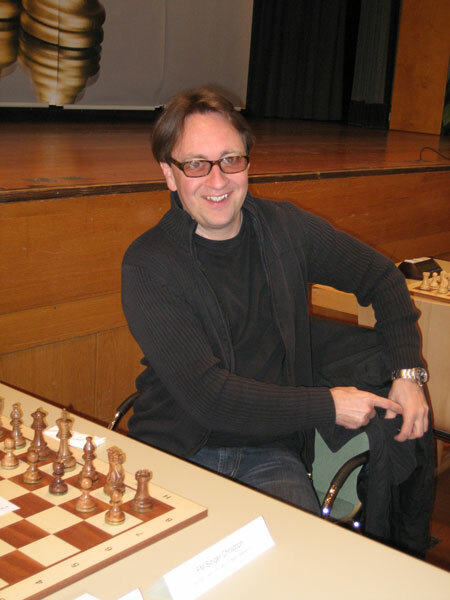 In the senior tournament Wolfgang Weinwurm managed to secure his lead in the last round and won with 7,5/9. 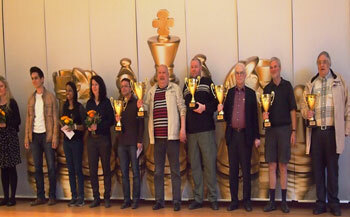 There were many more winners during the tournament, who managed to score points against elo-favourites. 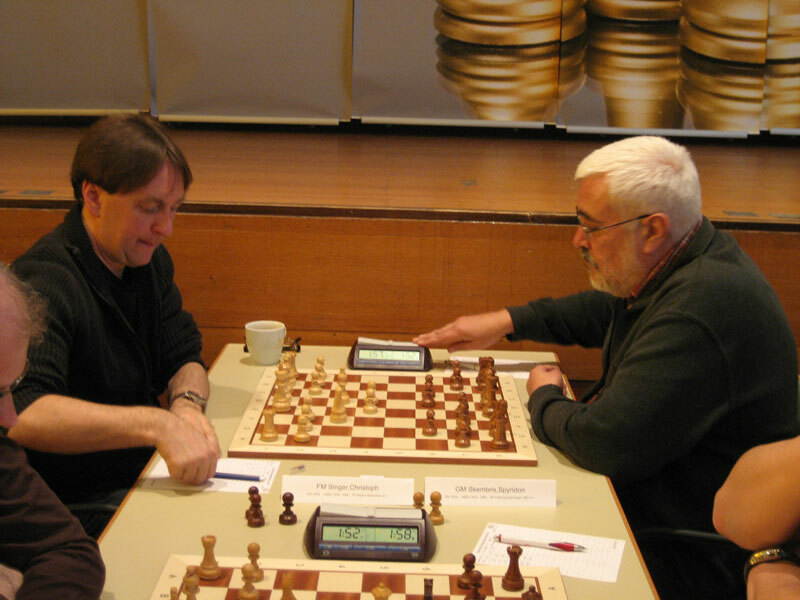 Miso Cebalo, born 1945 and Senior World Champion in 2009, won against elo no.1 Igor Khenkin. 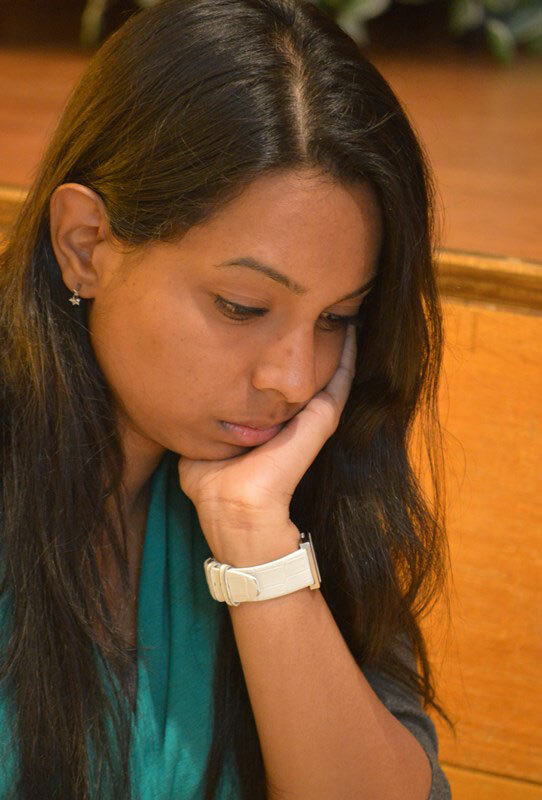 Altogether there were 293 players from 18 countries in the open and senior tournament, among them 35 titled players. 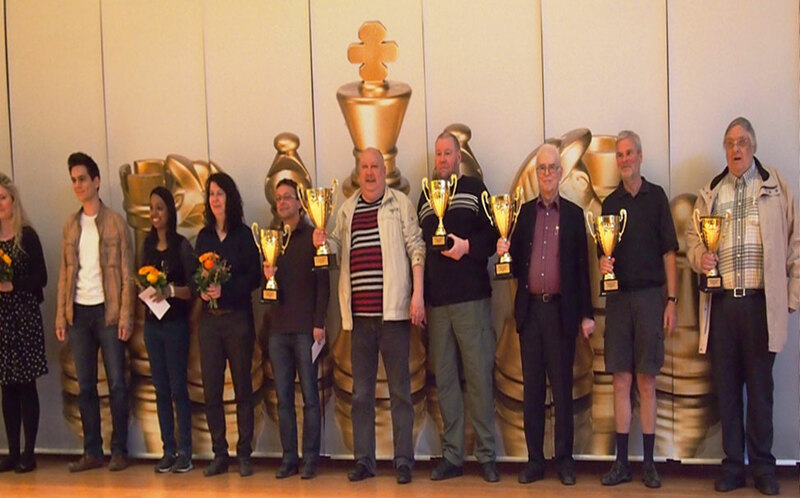 And the winner is: GM Aloyzas Kveinys! 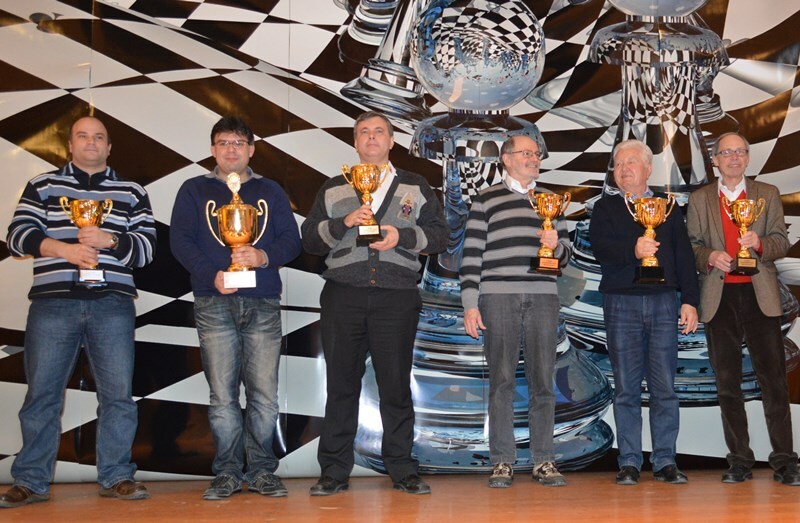 The well-known Lithuanian grandmaster shared the victory with four other GMs (all 7/9). 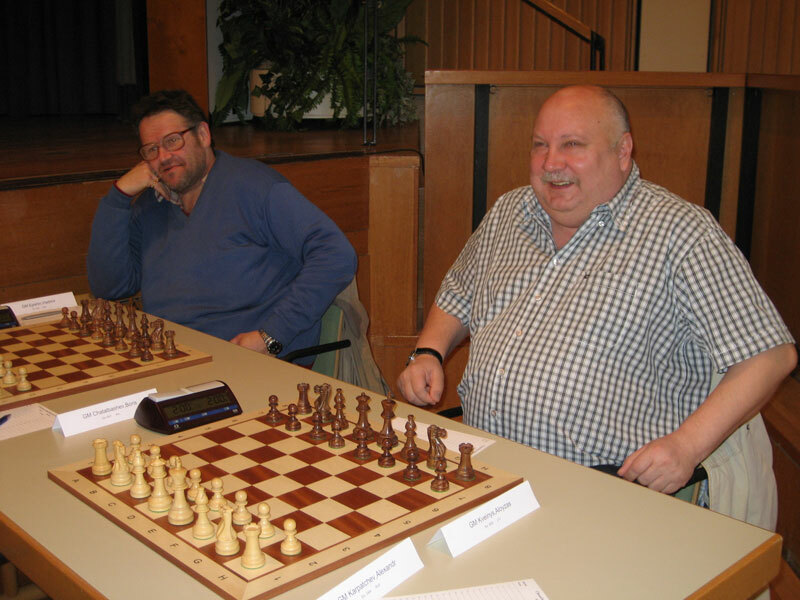 The Senior Tournament was won by FM Hans-Joachim Neese in front of FM Dr. Bernd Baum. 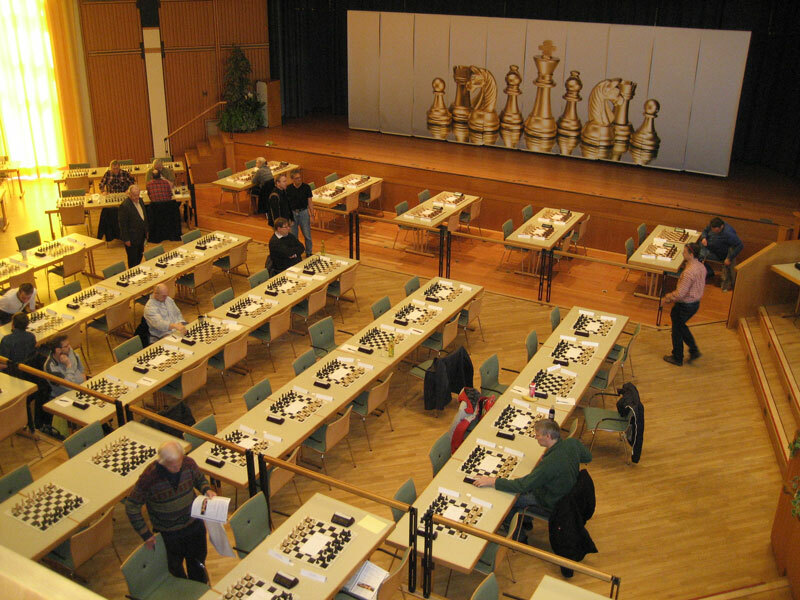 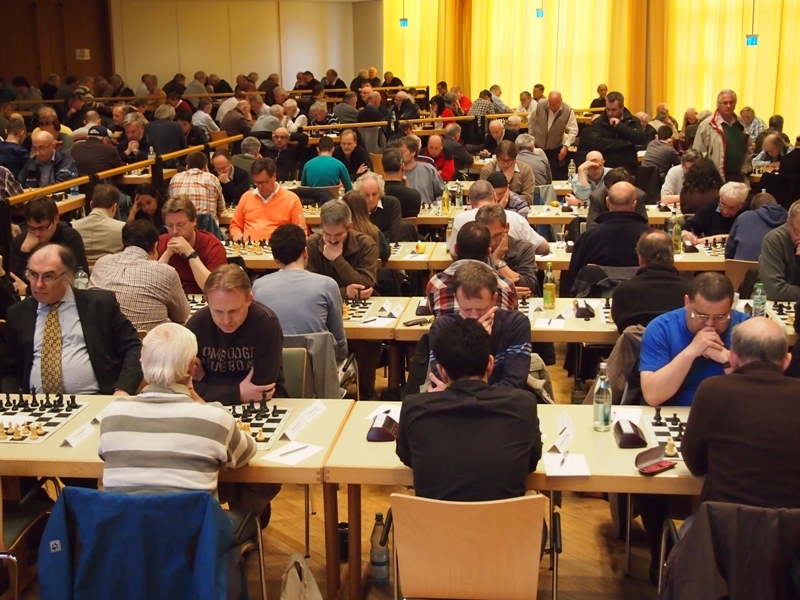 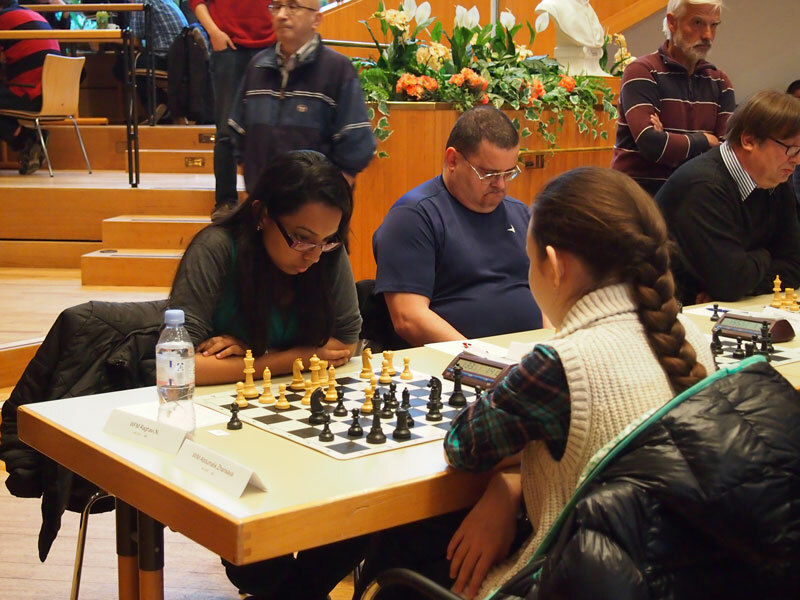 320 players were participating in the Open and Senior Tournament, among them 12 GMs and 2 WGMs. 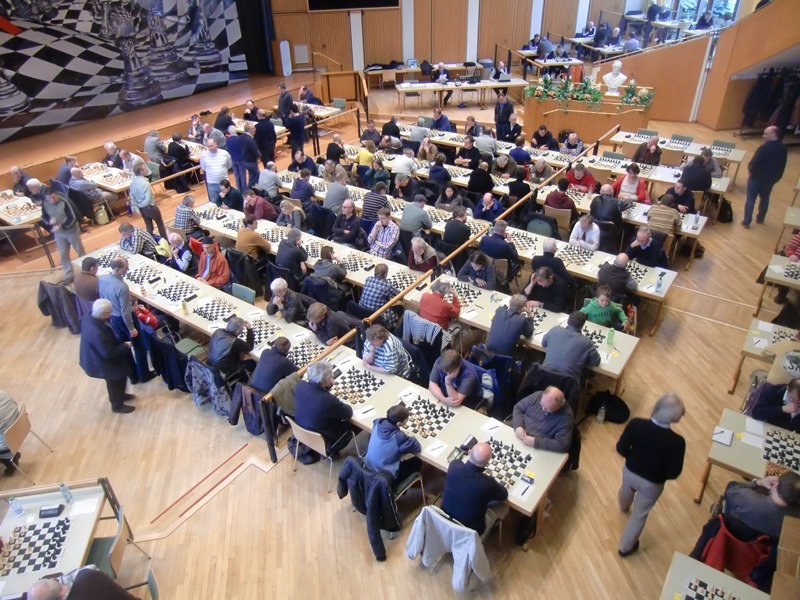 As usual the tournament hall was the grand Kurhaus in Bad Wörishofen. 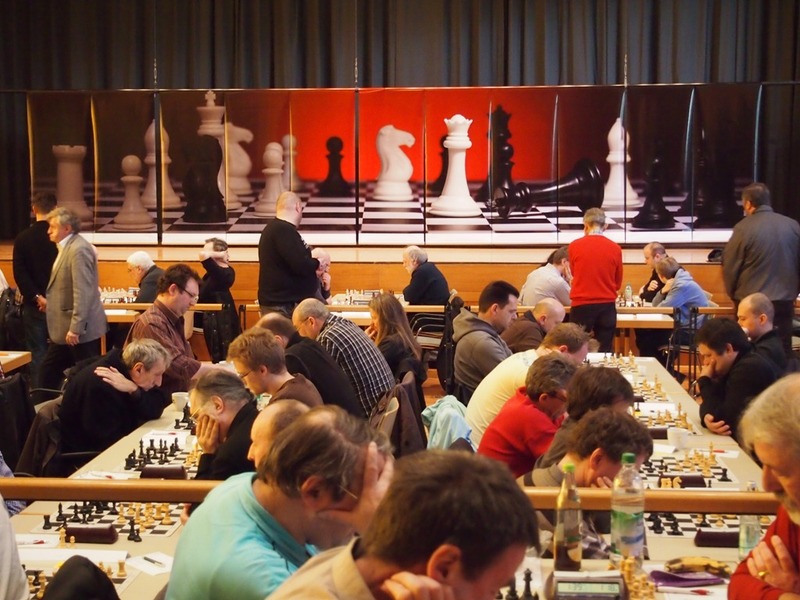 A nice success for Christoph Singer from Bayern München: With victories against the GMs Naumkin und Nikolov he was leading after 6 rounds and finally reached 6,5 points, place 9 and an IM-norm. 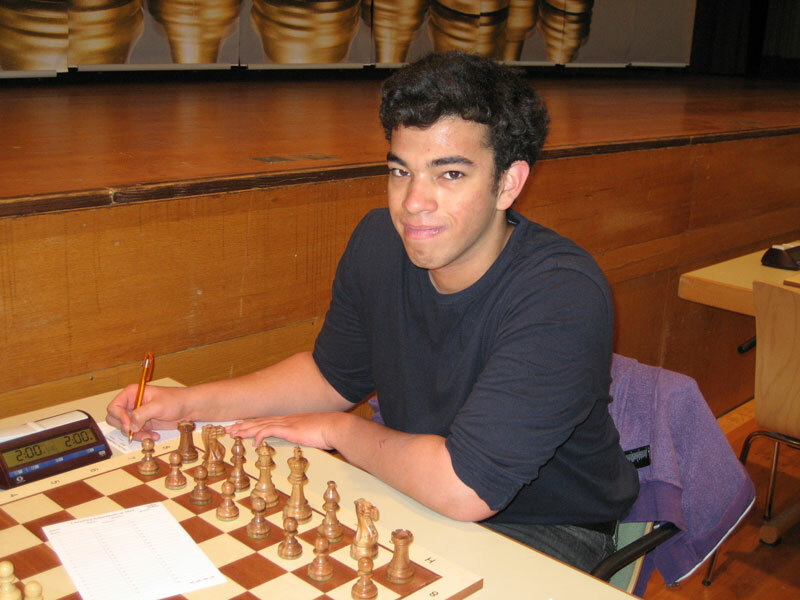 Marius Maier also played a very strong tournament who started with Elo 1949 and reached 6,5 points among the Grandmasters. The best women were WIM Raghavi from India, 14-years-old WIM Zhansaya Abdumalik from Kazakhstan und WGM Monica Calzetta from Spain (all 6 points). 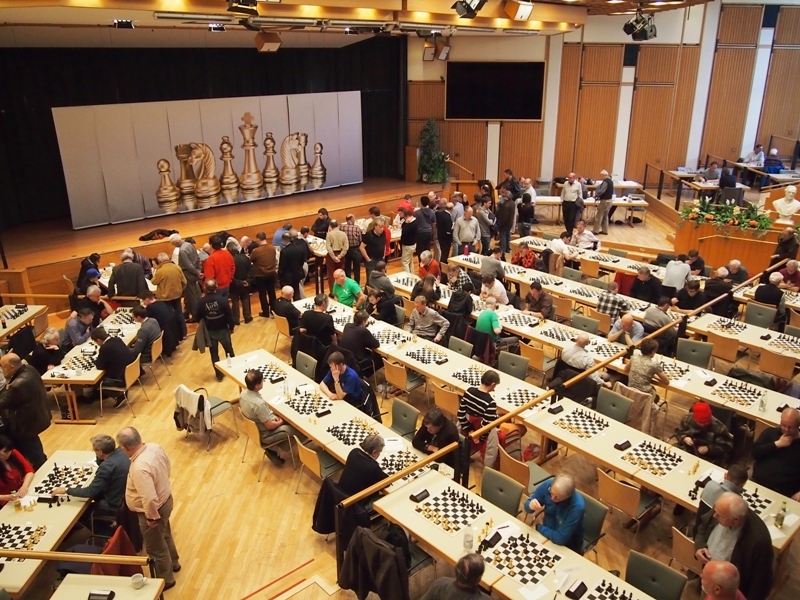 In 2013 the festival attracted more than 300 players. 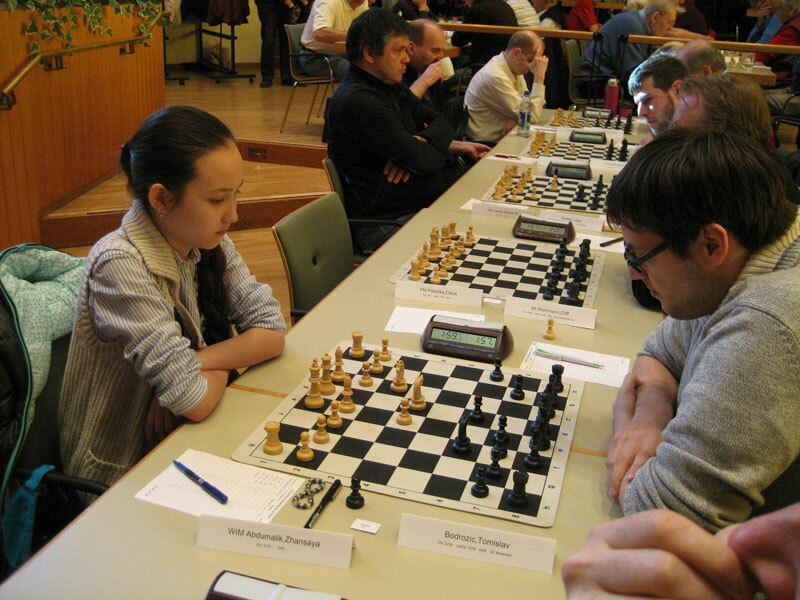 In the Open five players shared the victory, of whom GM Vladimir Epishin had the best tie-break.